A lawn covered in dead leaves through the Winter is a recipe for a dead lawn. Raking and hauling away leaves is very time consuming. We will also remove any limbs that may have been brought down by those blustery Fall days. 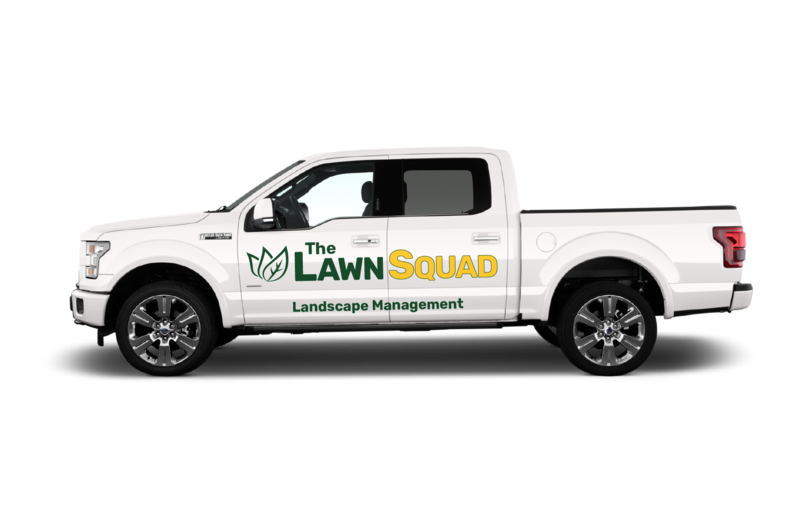 Let the Lawn Squad do the hard work for you! This is a snapshot of what the Lawn Squad can do for your yard. If your lawn has needs not on this list, don’t hesitate to ask us! We are proud of our commitment to keeping your yard looking the best it can look.